Spoek Mathambo is a musician from Johannesburg, who has also lived in Malmö (Sweden) for a while. His musical style can best be described as a hybrid from Kwaito, Electro and Funk and has been labelled by Spoek Mathambo himself as ‘African Cootchie Pop’. 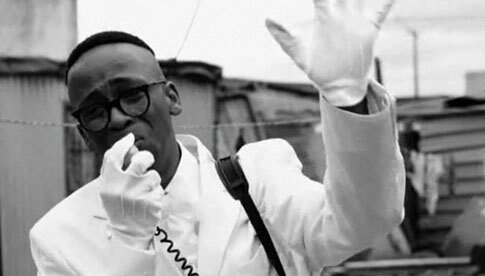 His latest release is a Kwaito version of the Joy Division’s classic ‘Control’. 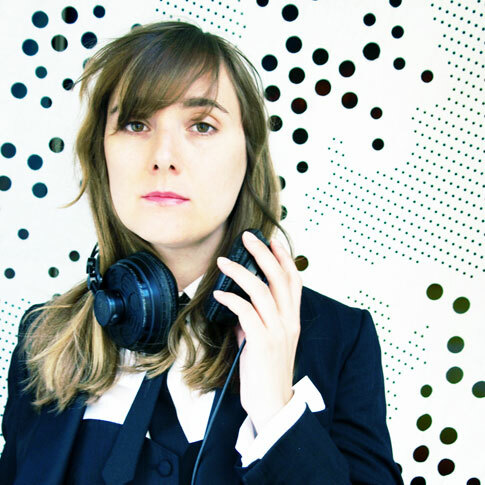 Flore is a music producer and dj from Lyon in France. She is known for her tight ‘Dancefloor Killer Grooves’, in which she combines Electro, HipHop, Kuduro and UK Funky to turn this mix into some kind of futuristic Dancefloor style. Her releases are among the most highly regarded of the Breakbeat scene. Her first album ‘Raw’ was released in 2010 by the Botschi & Scarper label. These new tracks will first be presented in Berlin at ¡Radical Riddims!. MC Rodney P aka DA RIDDIM KILLA - Since his days in the seminal UK HipHop group London Posse, Rodney P is widely regarded as the Godfather of British Hip Hop. 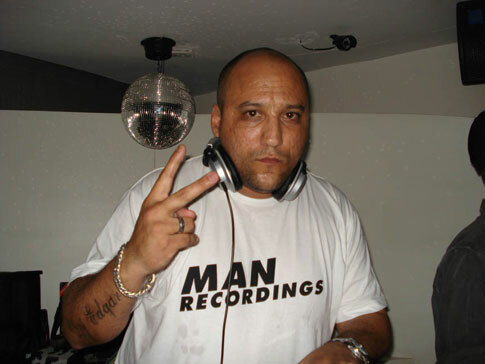 He has been active in the HipHop and Ragga scene since the 1980s and has worked as an MC with Roni Size and Björk. Ongoing co-operation with DJ Flore live and on her latest album ‘Raw’ (among others: „We Rewind“) At ¡RADICAL RIDDIMS! we will celebrate the Berlin release of this album. DJ Uproot Andy alias Andy Gillis from New York is viewed as an iconic figure among the new Global Bass and Tropical Bass scene. Be it as a dj, remixer or producer – his unique mix of Rap, Dancehall, Reggaeton, Bass, Grime, Dubstep, Cumbia, Bullerenge Guarancha and Balkan Sounds is very persuasive. He has been released on Bersa Discos and ZZK / Zizek Records, the pioneering labels in the field of Cumbia Digital. DJ EDGAR grew up just north of Rio de Janeiro, today he lives in São Paulo. He started his dj-ing career in 1990 in one of Rio’s biggest soundsystems and has been touring in Europe since 2005. His styles are Baile Funk, Miami Bass and Post Funk – ‘switching between mad MPC wizardry and frenetic turntables skills’. Released an EP ‘Baile Funk Masters 3’on Man Recordings. Zuzuka Poderosa, born in Victoria/Brasilien, raised in Rio, lives in Brooklyn. 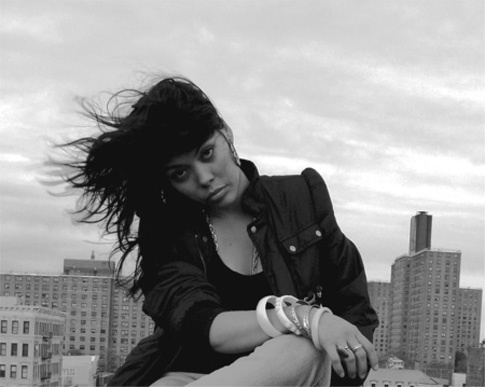 The „queen warrior“, dj and mc, started the New York Baile Funk Scene. She studied Jazz, writes poetry and raps in portugese and english. DJ ROBOT KOCH is a Berlin based producer and the mastermind behind the critically acclaimed band Jahcoozi and post rock/hiphop outfit The Tape vs. RQM. He produces artists from around the globe. Recently, Robot started his own digital label called Robots Don’t Sleep, which he describes as ‘Mowtown with Lazers’. His live gigs and videos are proof of his strong emphasis on a visual component to accompany and frame his musical output. Femmes With Fatal Breaks - In March 1999, FEMMES WITH FATAL BREAKS got together as the first female dj collective in Berlin, consisting of DJ T-INA DARLING, MC QUIO and DJ CHRISTINE LANG. Ever since they have been a stable fixture in the Berlin club scene. Musically, they favour bass-heavy styles like Dubstep, Breakbeat and Bassline. The Femmes also organize other artistically and politically relevant events: in 2008 the FEMMES’R’US Festival at Berlin’s Radialsystem, which featured an all-female female line up of djs and mcs from the broken beat scene as well as visual artists, filmmakers and theoreticians. In 2010, they took part in the Megaspree demonstration against the cutback of the alternative art and club scene in Berlin, and in the beginning of 2011 they put together an exhibition of their musical and artistic work at Funke Gallery in Berlin Kreuzberg. 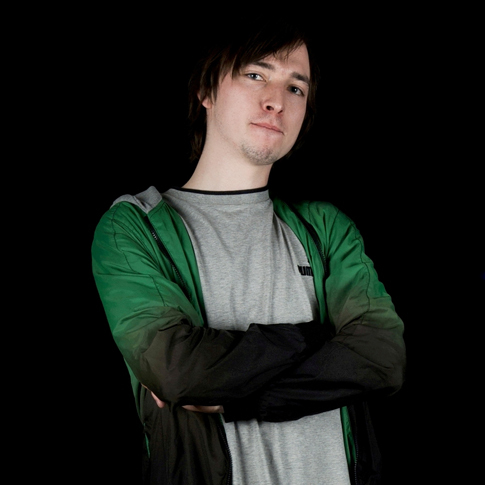 DJ Mackjiggah has been a local Dubstep pioneer ever since the sound hit Berlin back in 2005. As a dj and promoter (BassTheWorld with DJ Maxximus) he helped to establish Dubstep in Berlin throughout the years. His work as a producer resulted in a 12" release on Kool.Pop in 2007 and digital releases on Police In Helicopter. But first and foremost he is a dj, and when it comes to Dubstep djs in Berlin, hardly anyone is booked as often as Mackjiggah. His bass-heavy, deep sound with UK Funky twists proves how danceable Dubstep can be if you do it right. wie tanzbar Dubstep - richtig aufgelegt - sein kann. Daniel Haaksman is a Berlin based dj and producer. 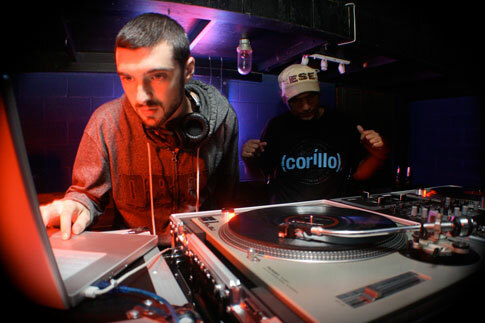 He released the ‘Rio Baile Funk Favela Booty Beats’ (Essay Recordings) compilation in 2004, which is now regarded as the reference album in the field of Baile Funk on his label Man Recordings, founded in 2005. It is the only Baile Funk label outside of Brazil, featuring Sany Pitbull, Edu K, Mr. Catra, MC Gringo, DJ Sandrinho and many others. 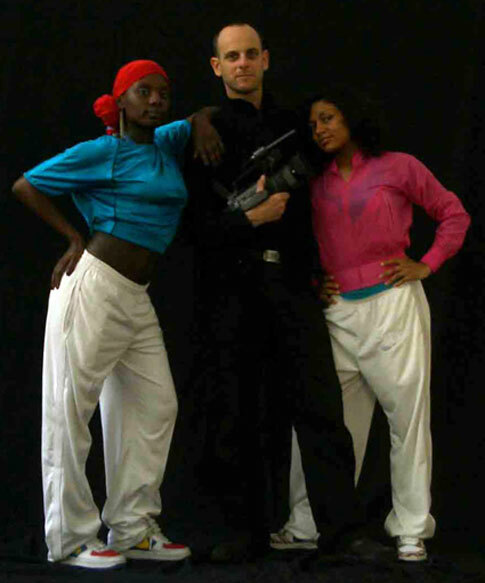 In the early days, Haaksmann started commissioning artists like Diplo, Switch, Crookers or Sinden (who later went on to produce pop stars like M.I.A., Santigold or Black Eyed Peas) to remix or to produce original Baile Funk hits, which then became part of Man Recordings’ own ‘Funk Mondial’ series. In 2010, after nearly fifty releases, his label celebrated its fifth anniversary. Today, it is regarded as one of the world’s most influential bass music labels. 2008 saw the release of Daniel Haaksman’s debut EP named ‘Who’s Afraid of Rio?’. 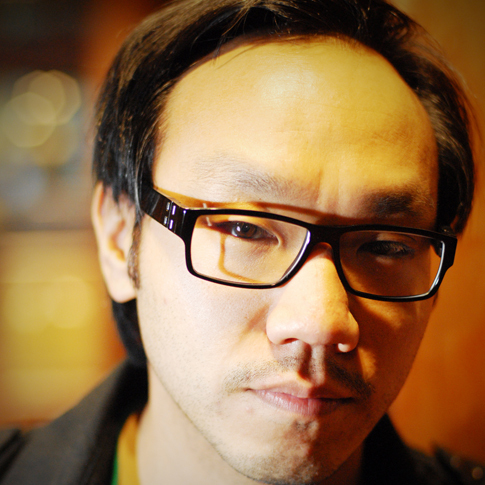 He has since also been working as a producer and solo remixer. Among others, he remixed for the likes of Waldemar Bastos and Madera Limpia. In 2009, his EP ‚Gostoso’ as well as remixes for Phenomenal Handclap Band, Riva Starr, Edu K, and Schlachthofbronx were released. 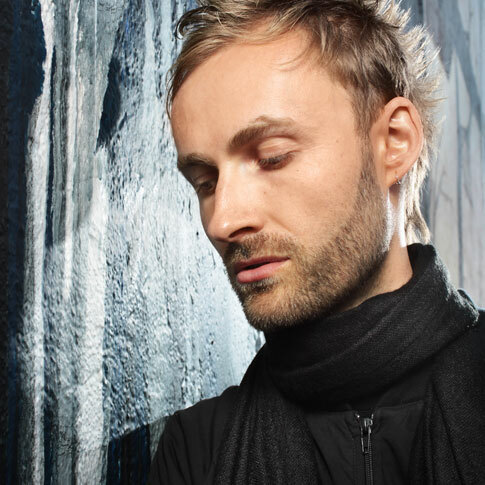 In 2009 and 2010, he played numerous dj gigs the world over. 2010, his EP ‘Hands Up’ was released. May 2011 will see the release of his debut album ’Rambazamba’. VJ SNIPER is a pioneer in the field of video scratching and in his own remarkably unique style. At his numerous performances around the globe he uses standard electronic equipment to project his extensive video archive footage, which he presents in an original, unique and distinctive way. During the last few years he has been performing - among others - with British band ‘The Fall’, who have become a classic in their own right. DENISE GARCIA BERGT - The journalist, film producer and -director was born in Rio de Janeiro and grew up in Porto Alegre, where she worked as a producer for short and feature films. 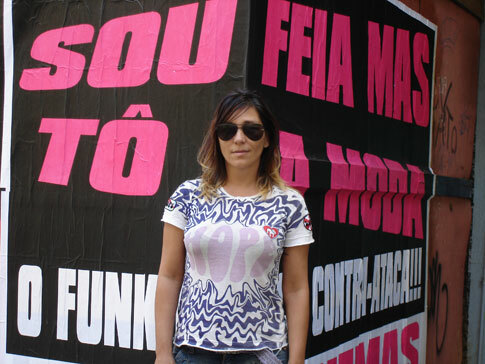 In 1999, she moved back to Rio de Janeiro to found her own production company Toscographics. She directed her first documentary film ‘I’m Ugly but Trendy’ in 2005. 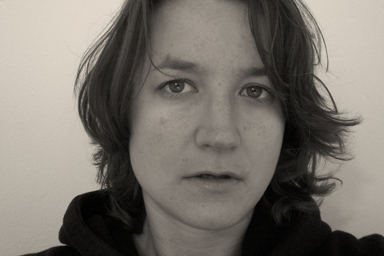 In 2008, she moved to Berlin to work as artist in residence at Rawart/Rawtemple. She has developed scripts for Toscographics in Brazil and started researching German policy regarding asylum. Mode2 is a British graffiti artist whohas been active in the graffiti scene since the 1990s and also is a spokesman for the Hip Hop scene. He speaks out for the ‘re-humanization of the urban sphere’. For ¡RADICAL RIDDIMS! 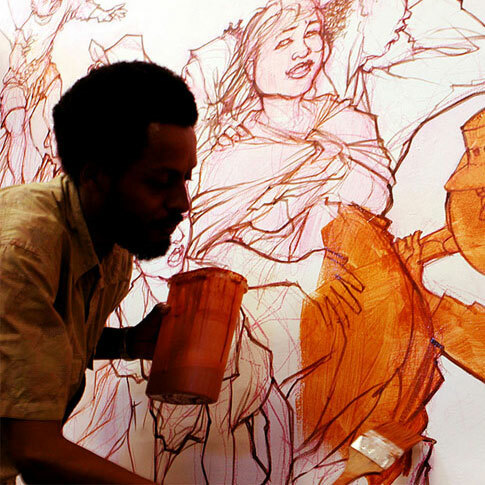 He will create a mural about dance cultures live at Schau Fenster gallery. UH-YOUNG KIM, journalist, a.k.a. DJ Dub Kimski, has been active in popular culture since the early 1990s. In 1998, he co-founded the S.O.M.A. festival in Cologne. Copy editor for Spex magazine from 1998 to 2002. Freelance writer for Spiegel Online, taz and Goethe Institute. He has been hosting ‘Massive’, a radio show which features Reggae and related styles like roots and culture, Dancehall, Dub classics and Dubstep plus timeless visions, global phenomena and local variations - every Wednesday evening at 11 p.m. on Funkhaus Europa. Astrid Kusser is a historian from Cologne. Her dissertation was on “Dance cultureres of the Black Atlantic”, and she curated an exhibition about the visual culture during Germany’s colonial times, which went on show in Hamburg, Nuremberg and Berlin. She was part of Cologne University’s ‘Media and cultural communications’ research program and organized events to support the rights of migration and against racism for the Kanak Attak network. GEORG MILZ is a member of the Dala Dala Soundz soundsystem from Munich, an A&R for Outhere Records, and an expert on urban African dance music. 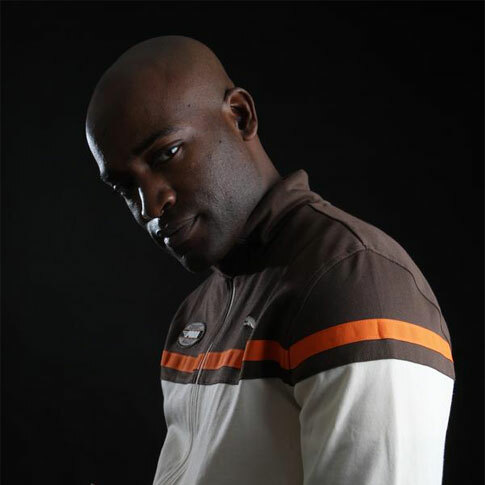 He put together the ‘Ayobaness – South African House’ and ‘BLNRB2’ compilations and organized tours for African artists. Currently he has been researching the history of Coupé Decalé between Paris and the Ivory Coast. Christine Lang is a dj, author and filmmaker. 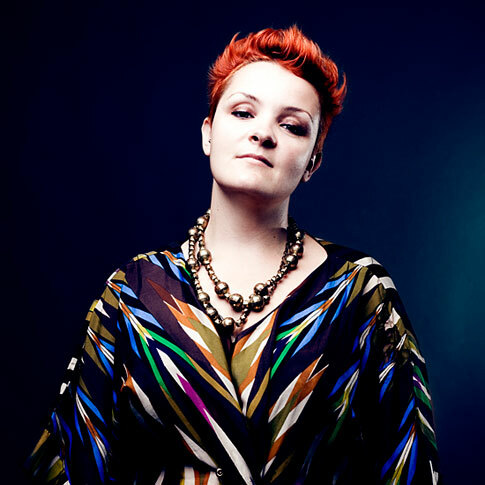 Since 1996 she has performed numerous gigs as Drum’n’Bass and Dubstep-dj the world over and co-founded the all female dj/mc-network ‘Femmes With Fatal Breaks’. She curated a number of projects and exhibitions dealing among others, with issues from popular culture or feminism. Since 2009 she’s been teaching at the Konrad Wolf Film and Television University. Christoph Dreher is a filmmaker, author and musician. Between 1980 and 2000 his band ‘Die Haut’ released numerous recordings and co-operated musically with Nick Cave, Lydia Lunch, Kim Gordon and many others. Since 1991 Dreher has been writing and directing documentary films and series, music videos and audiovisual art projects. 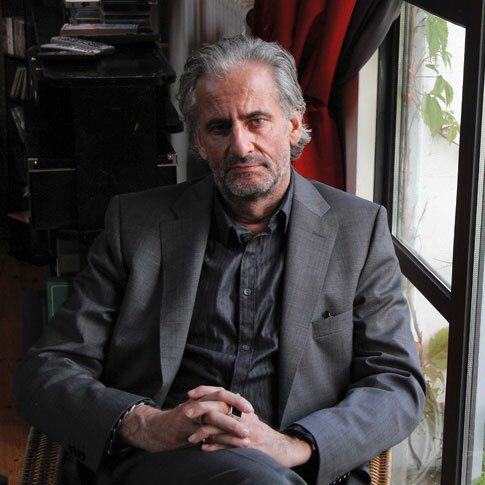 He’s also been a professor for film and video at the Merz Akademie in Stuttgart since 2001.